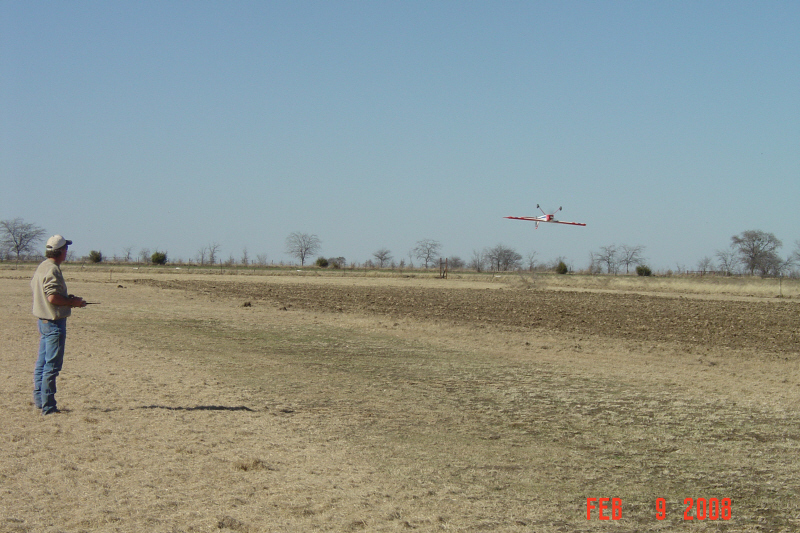 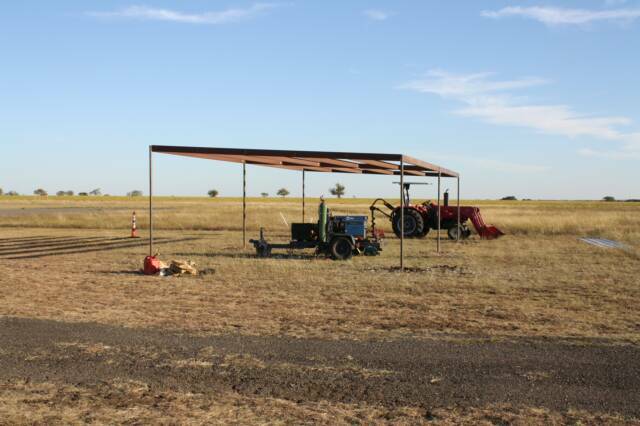 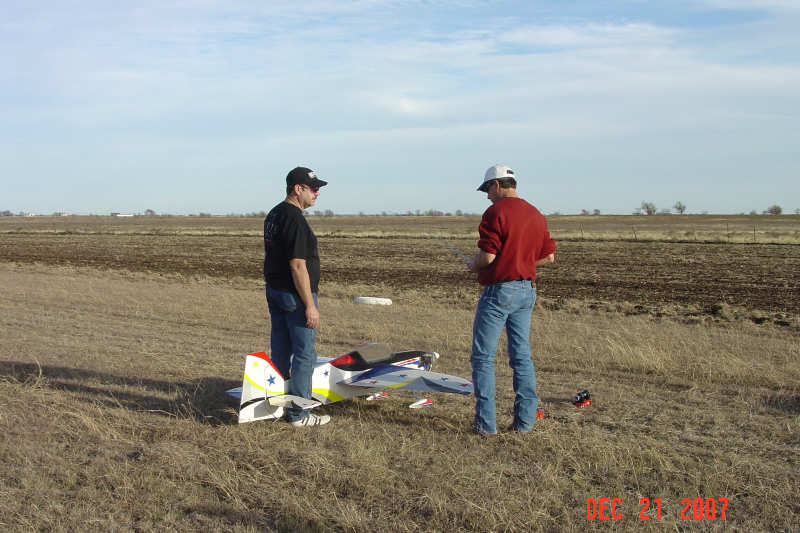 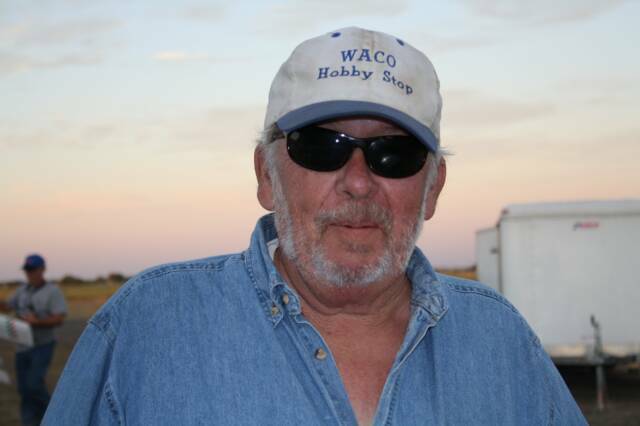 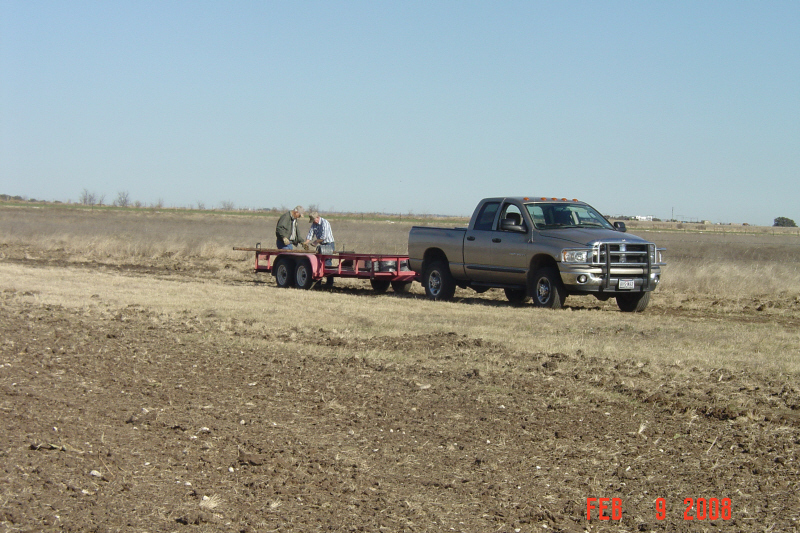 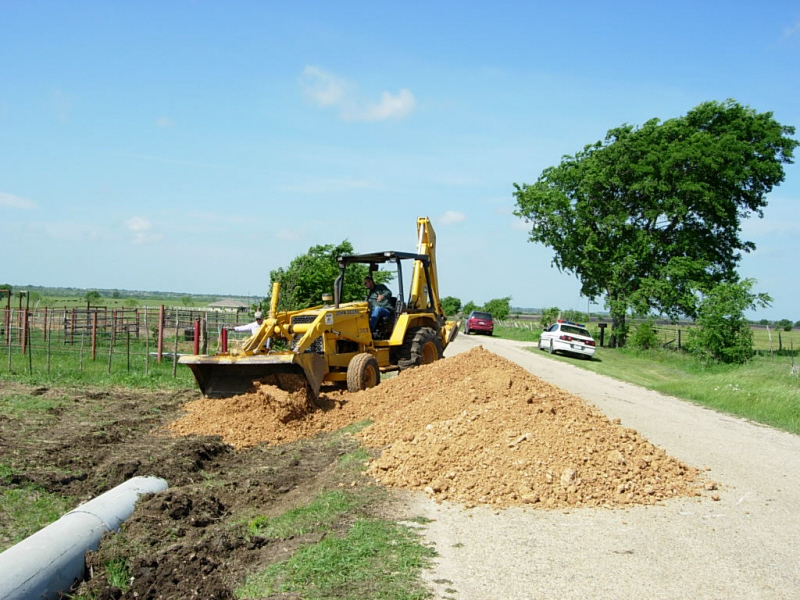 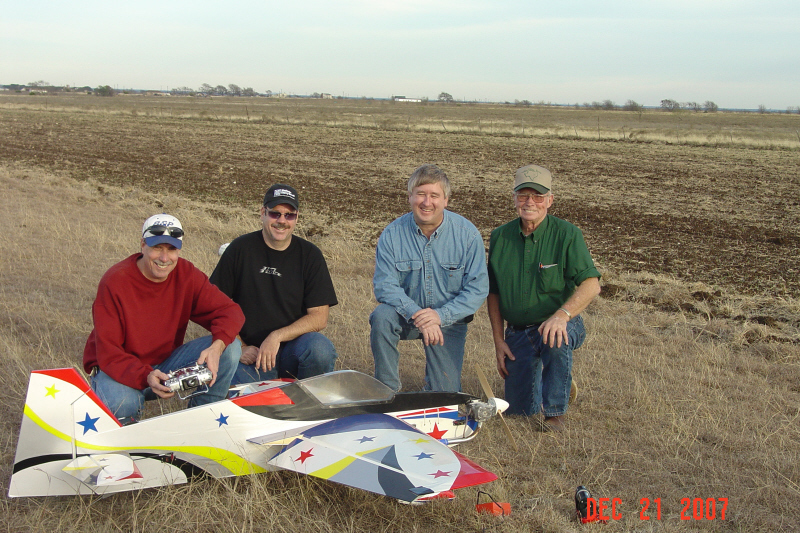 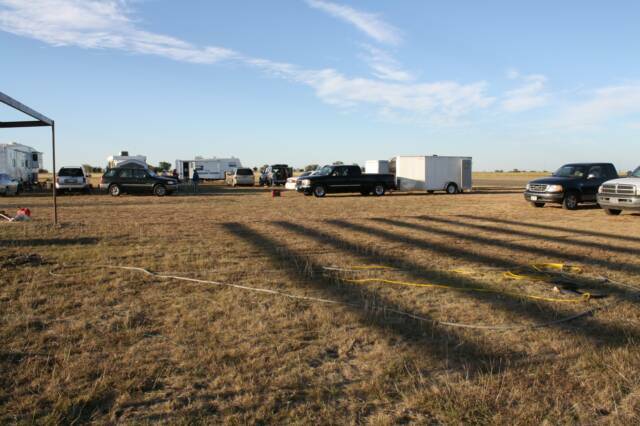 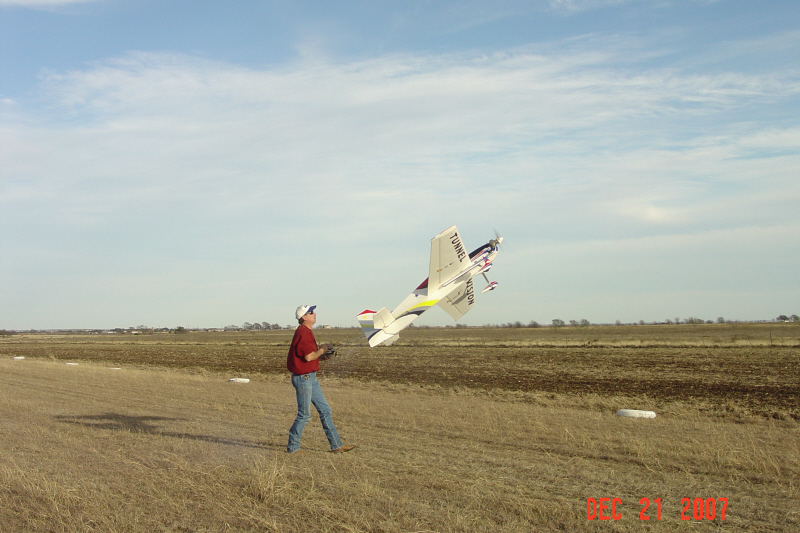 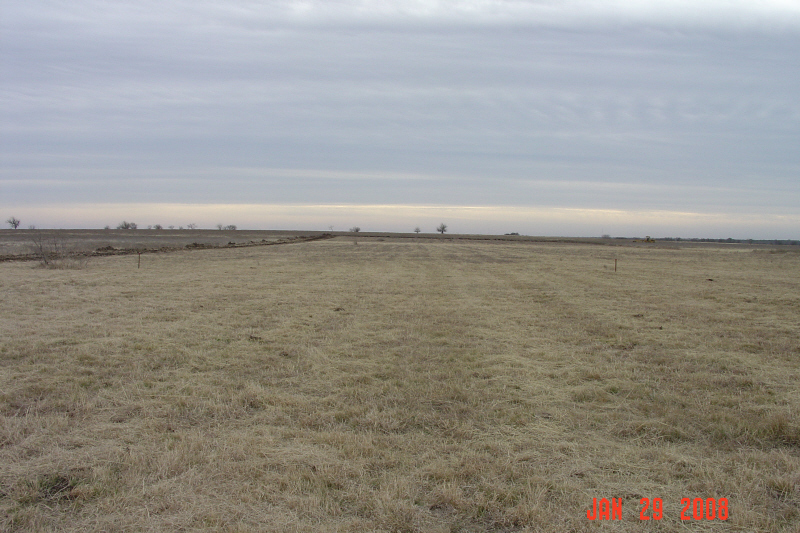 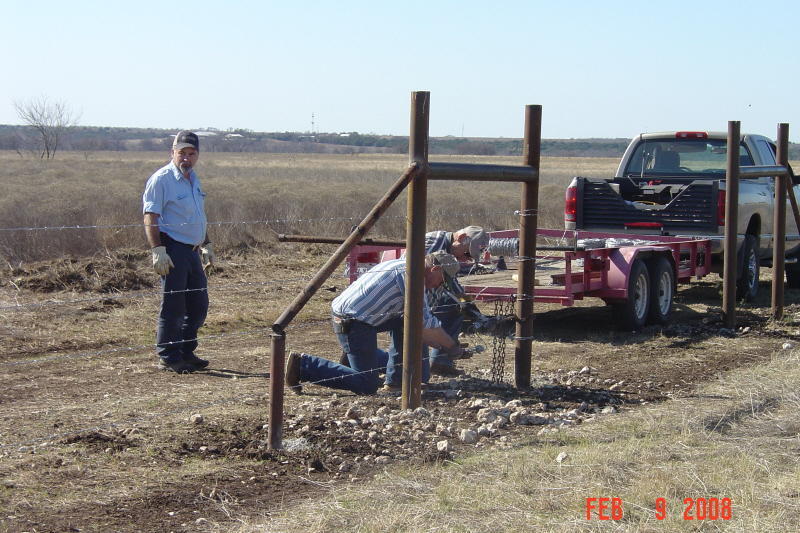 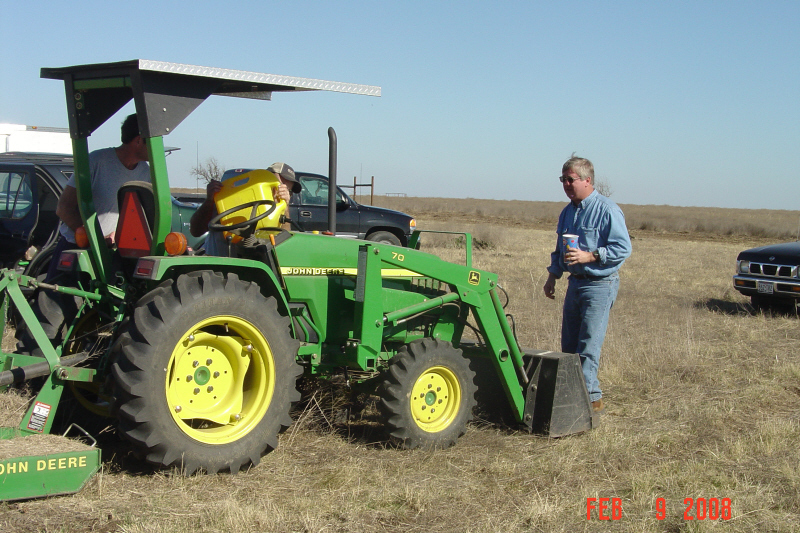 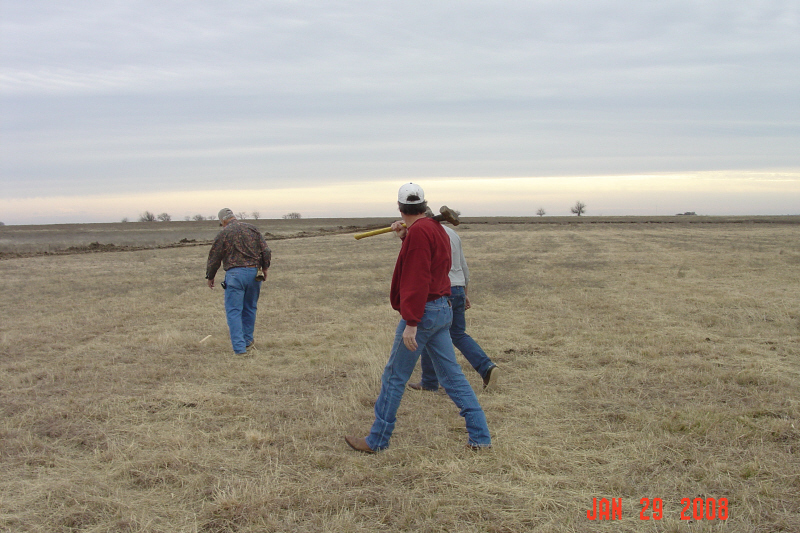 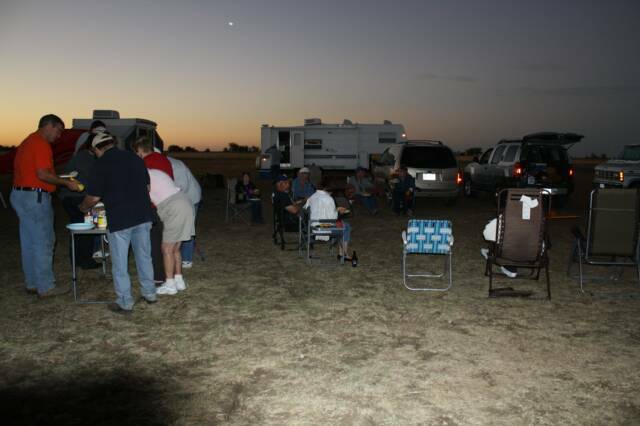 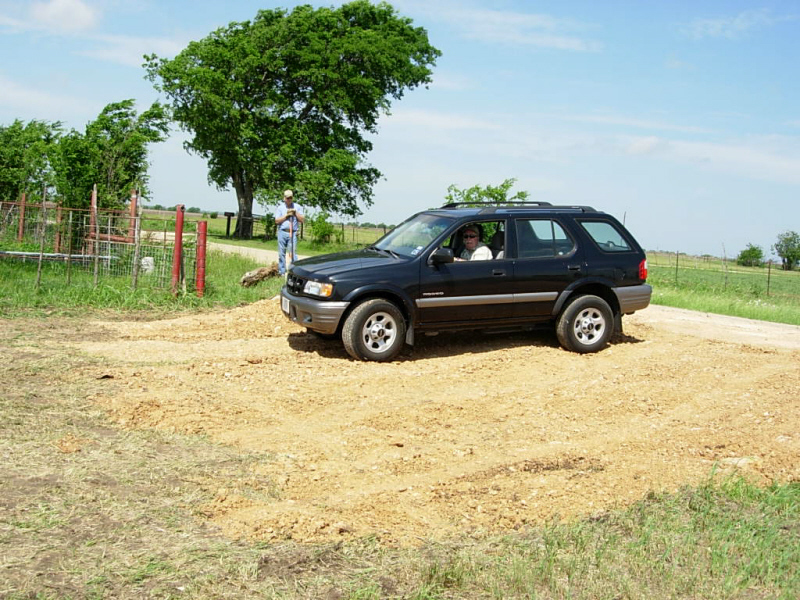 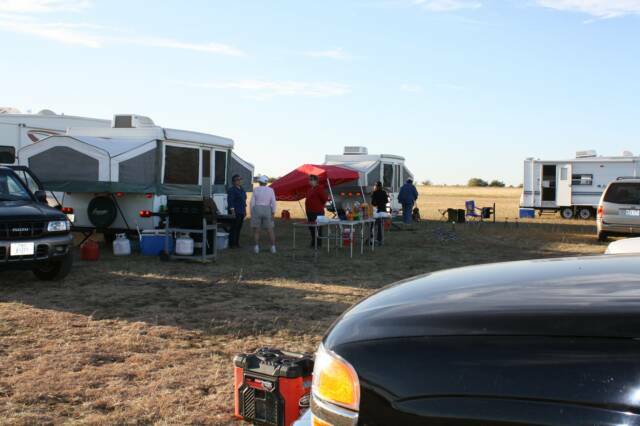 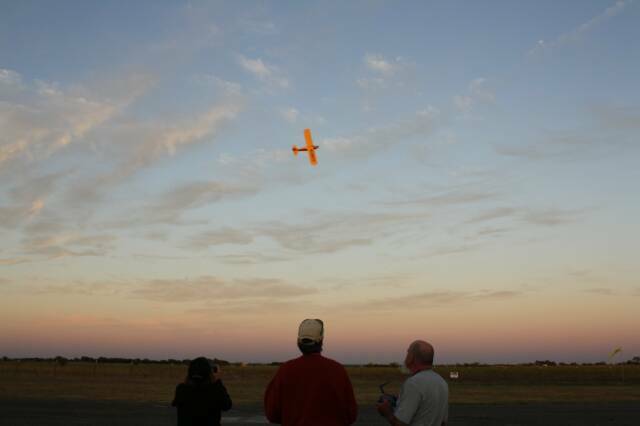 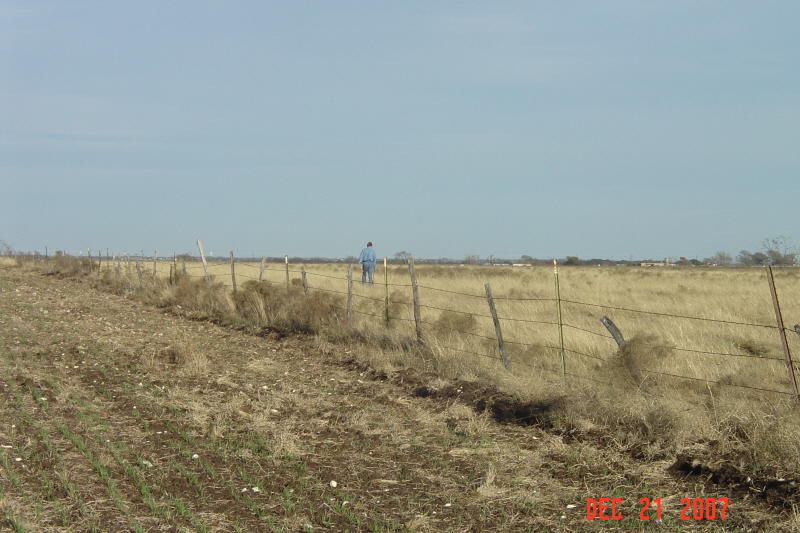 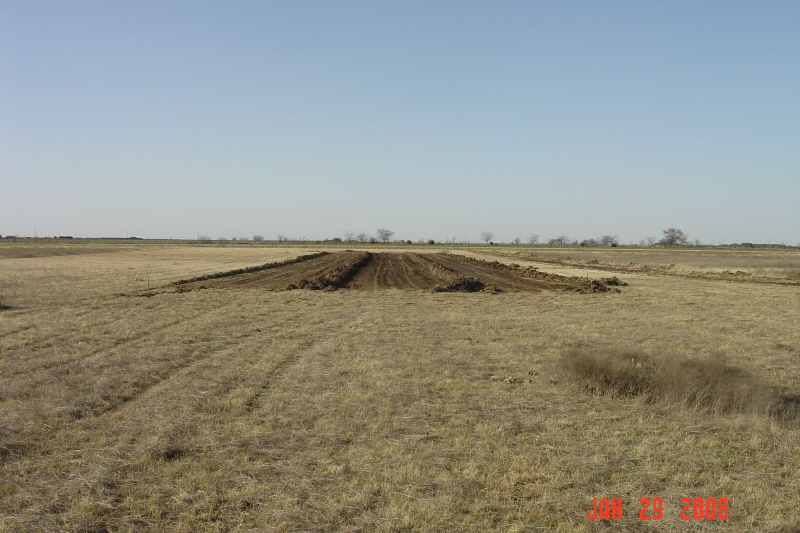 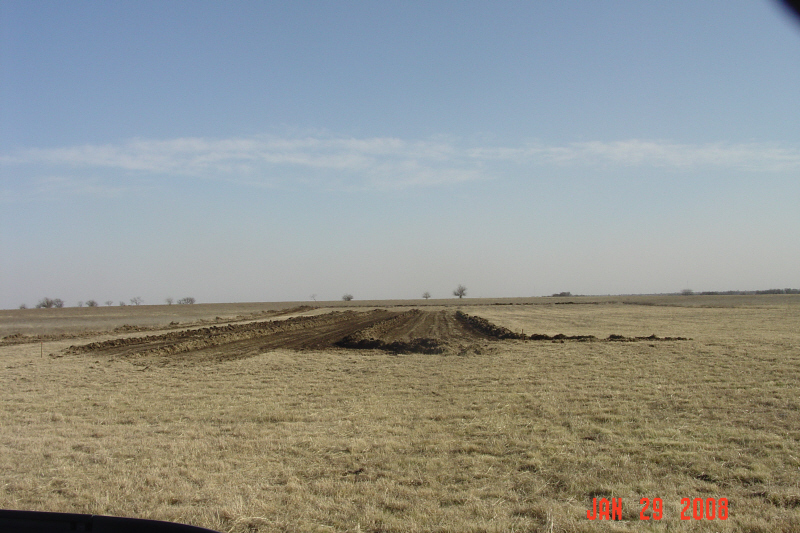 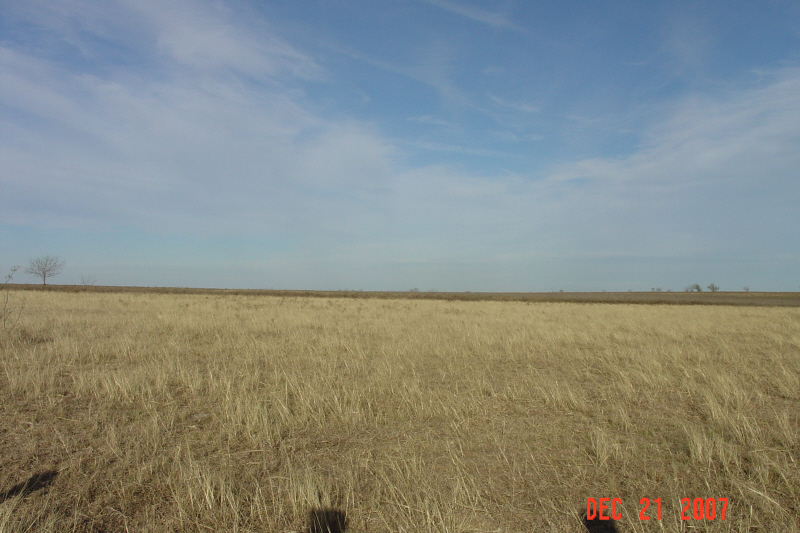 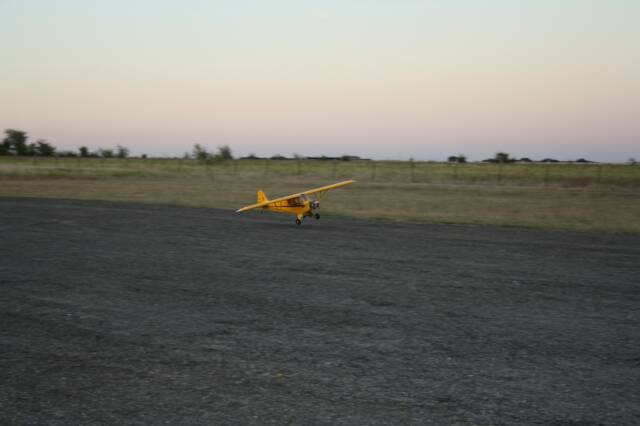 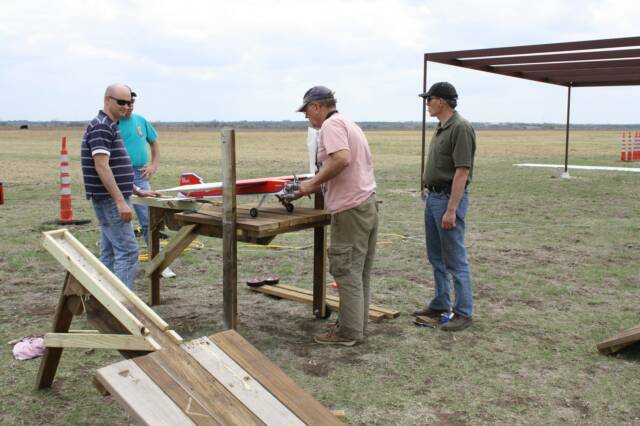 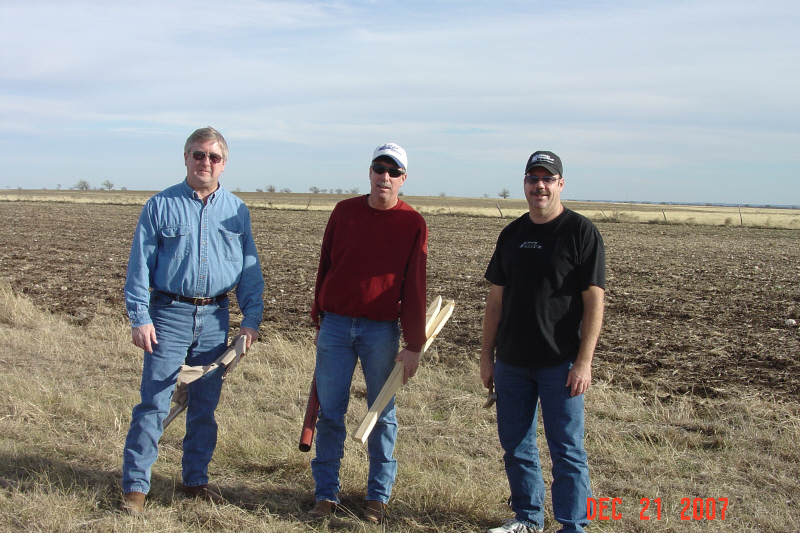 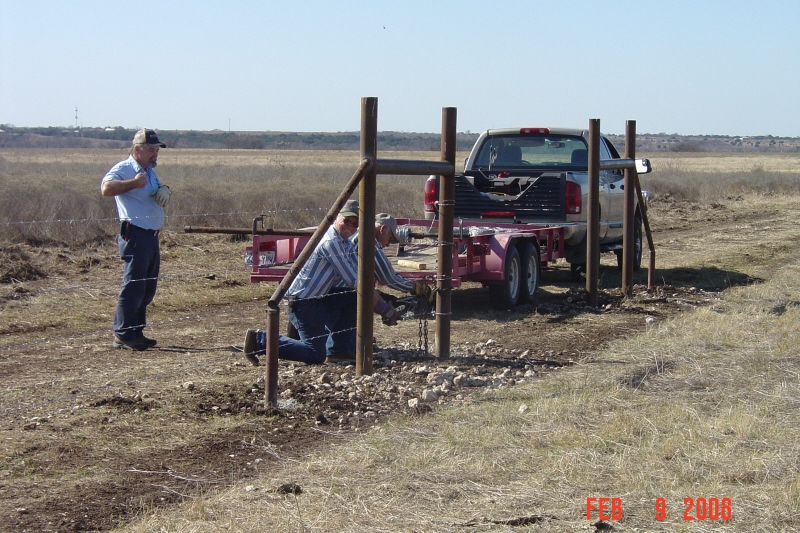 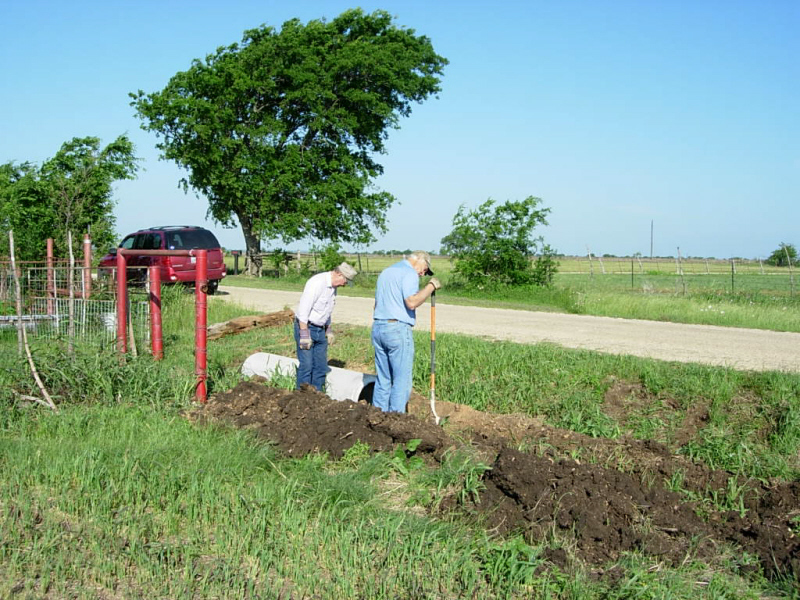 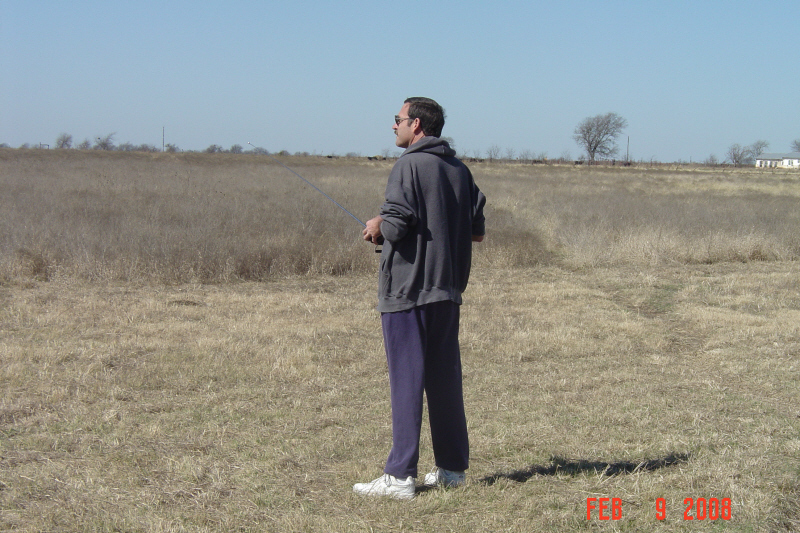 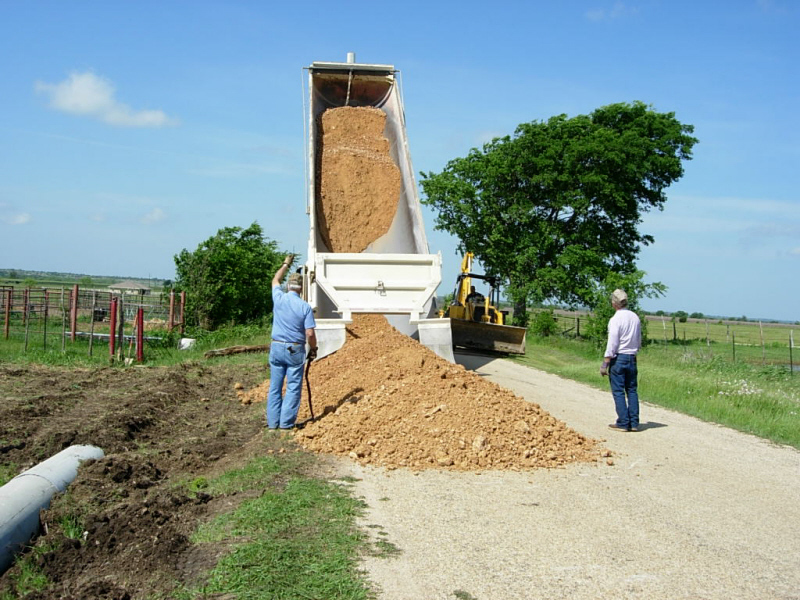 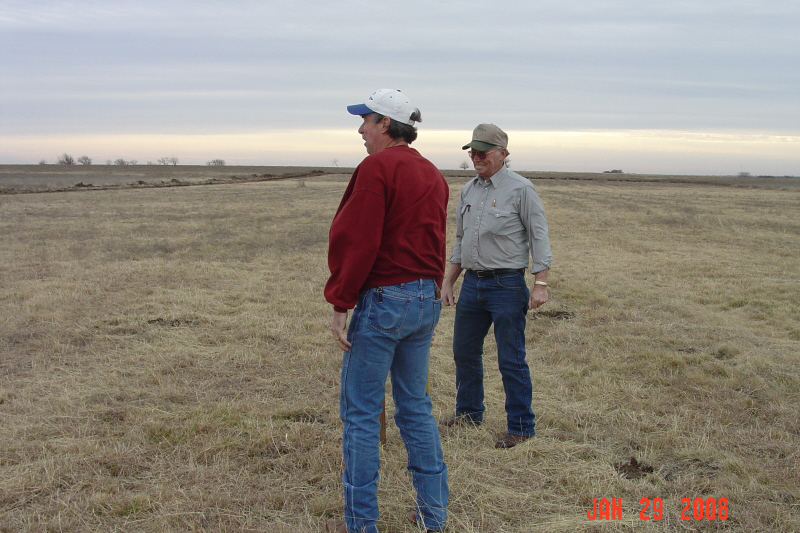 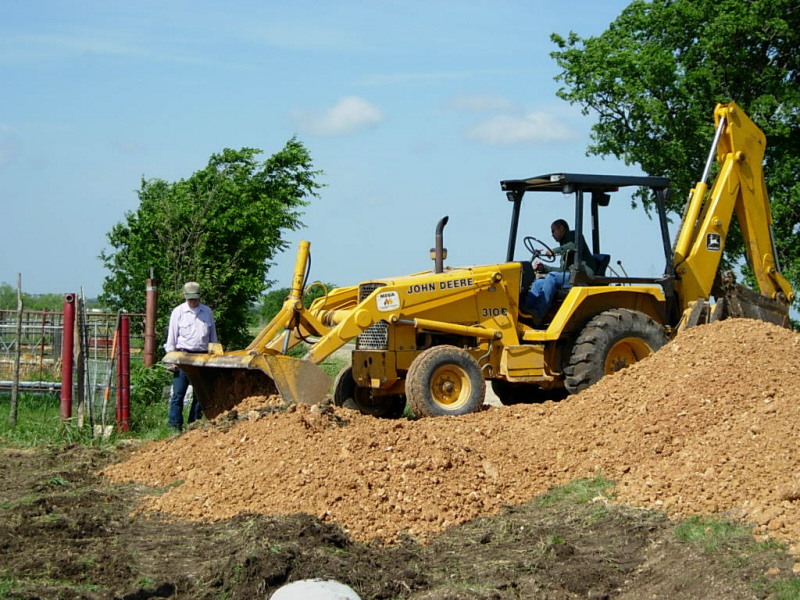 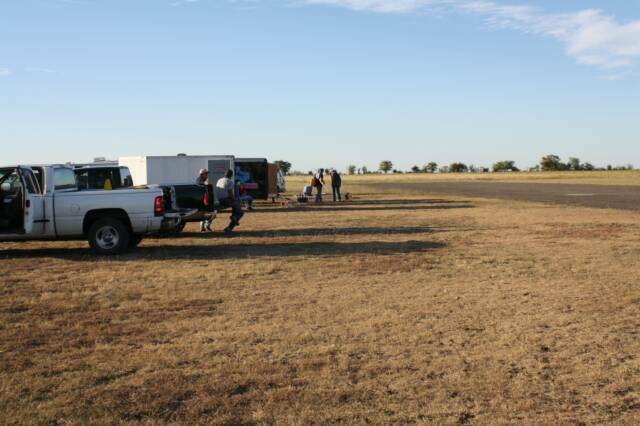 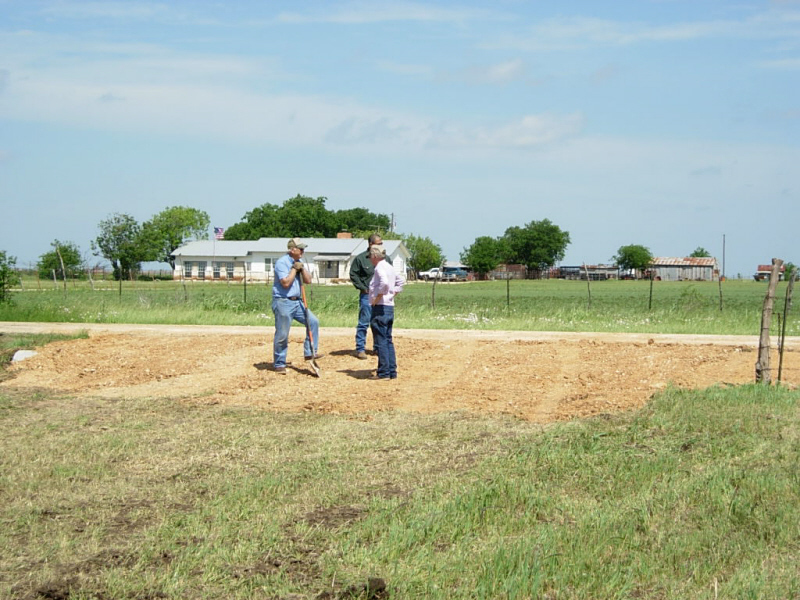 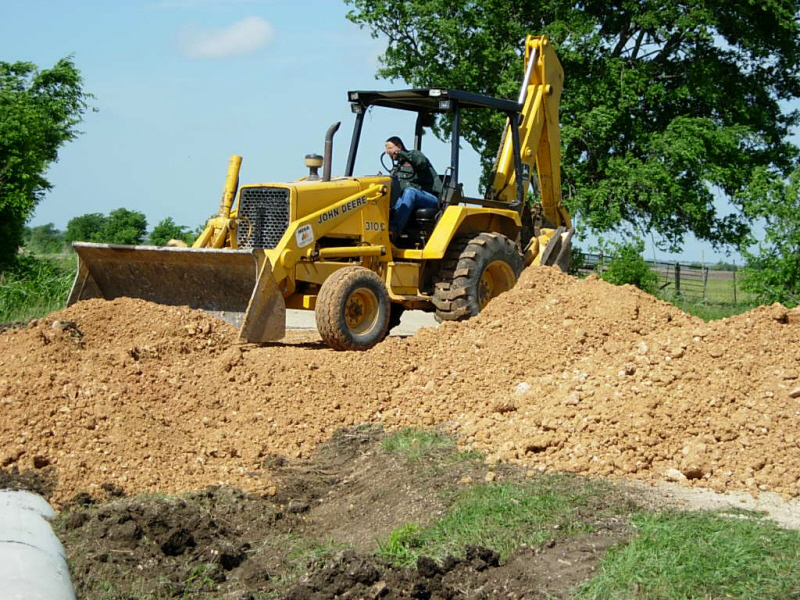 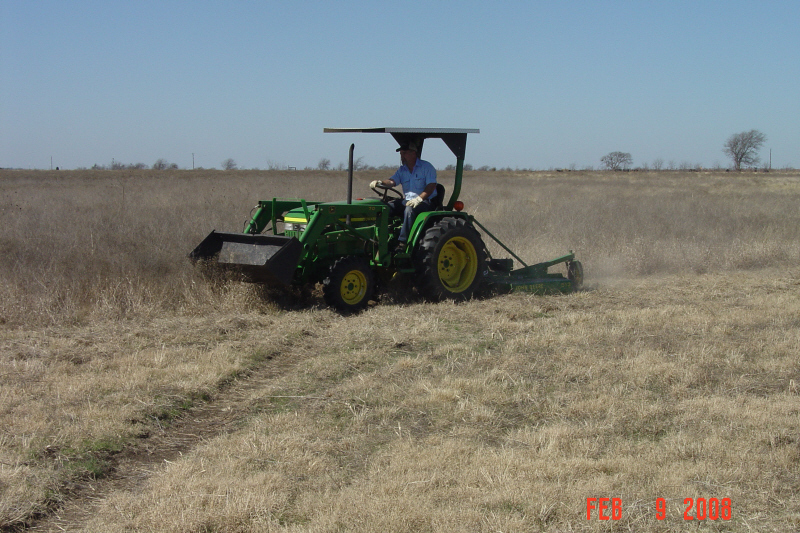 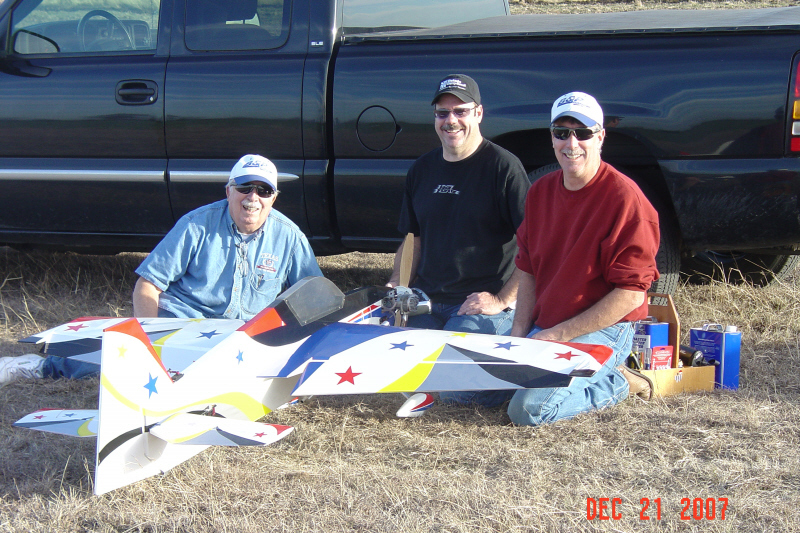 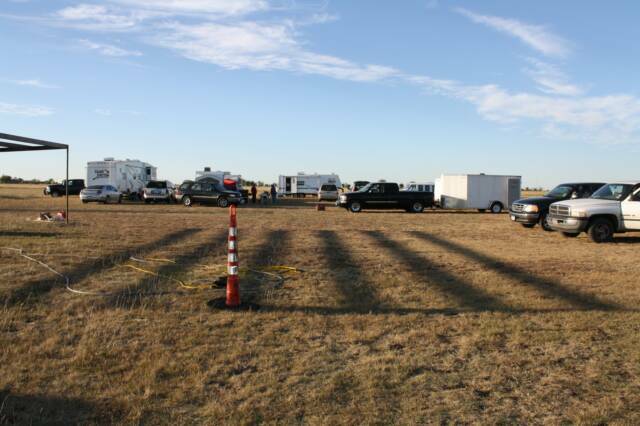 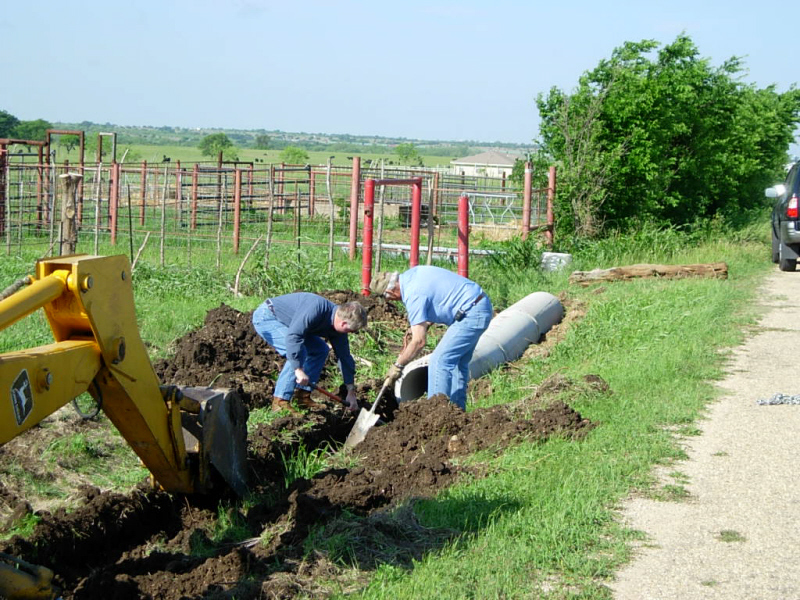 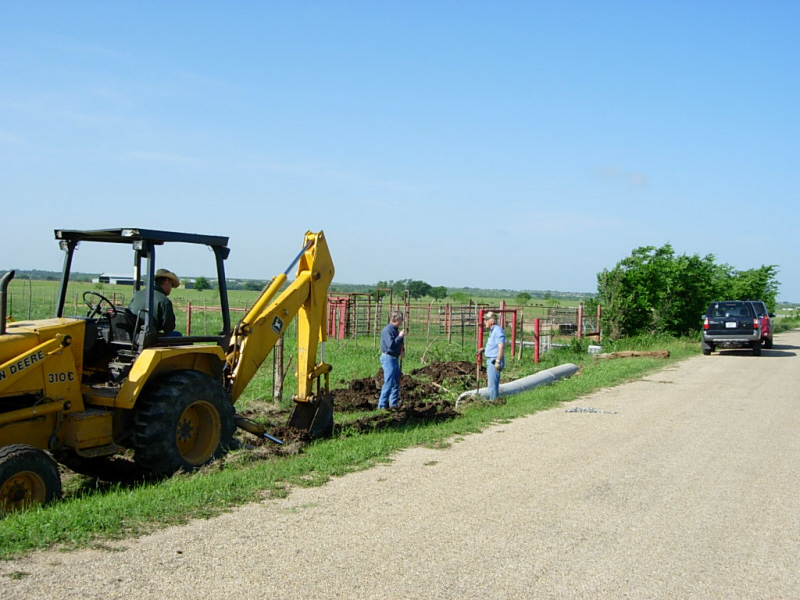 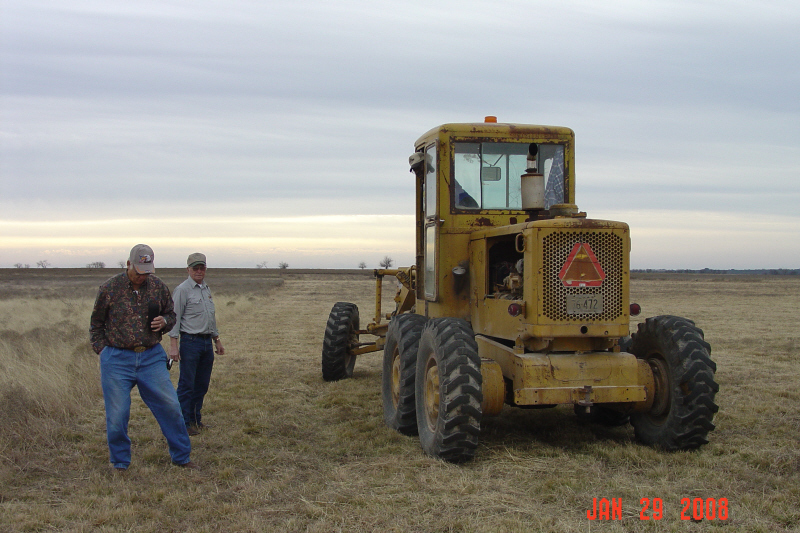 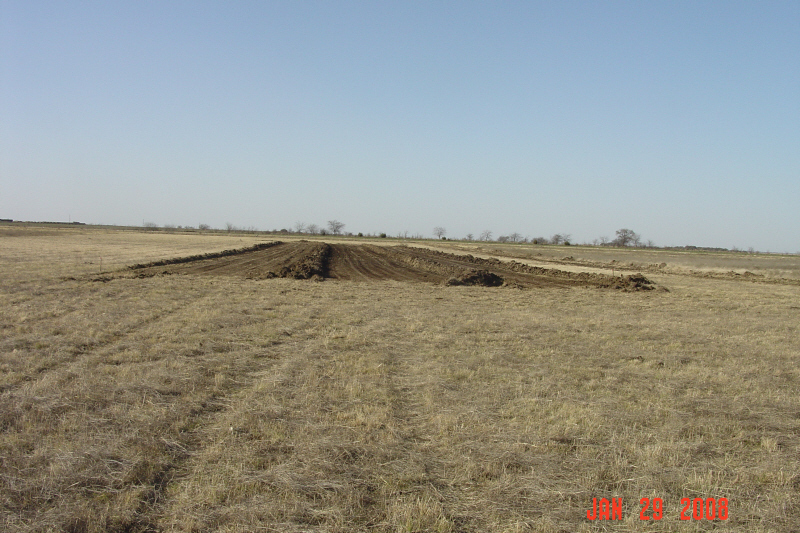 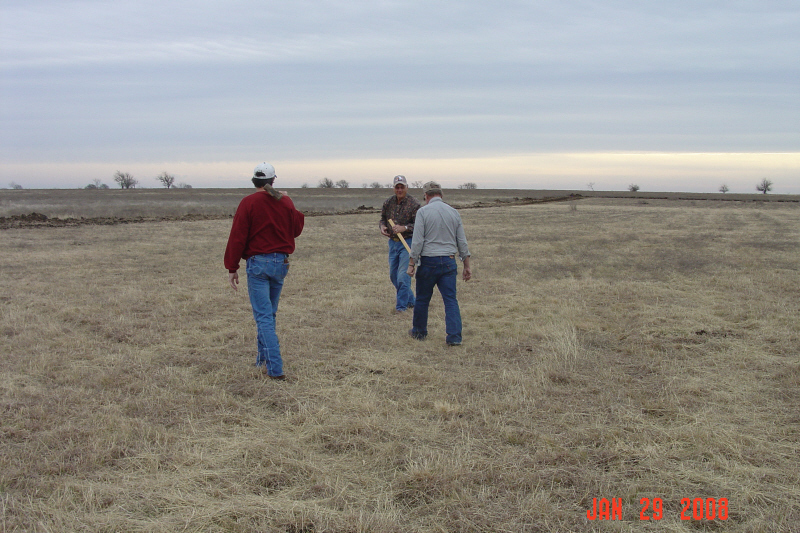 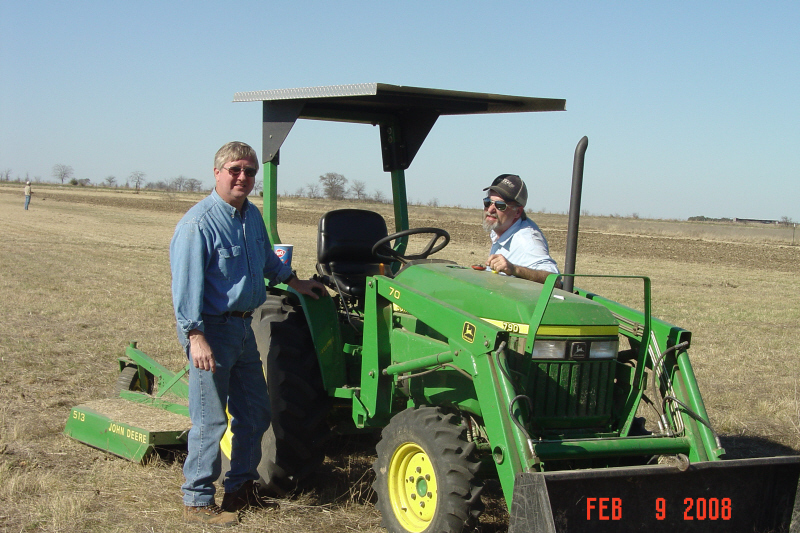 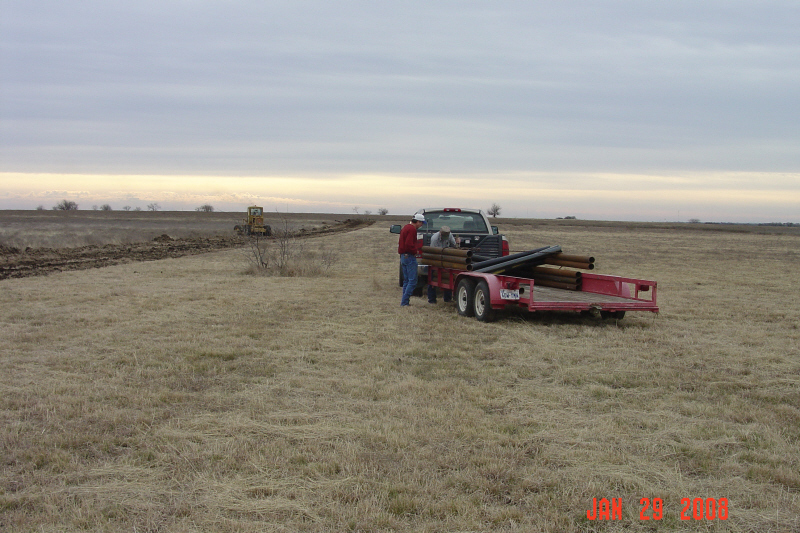 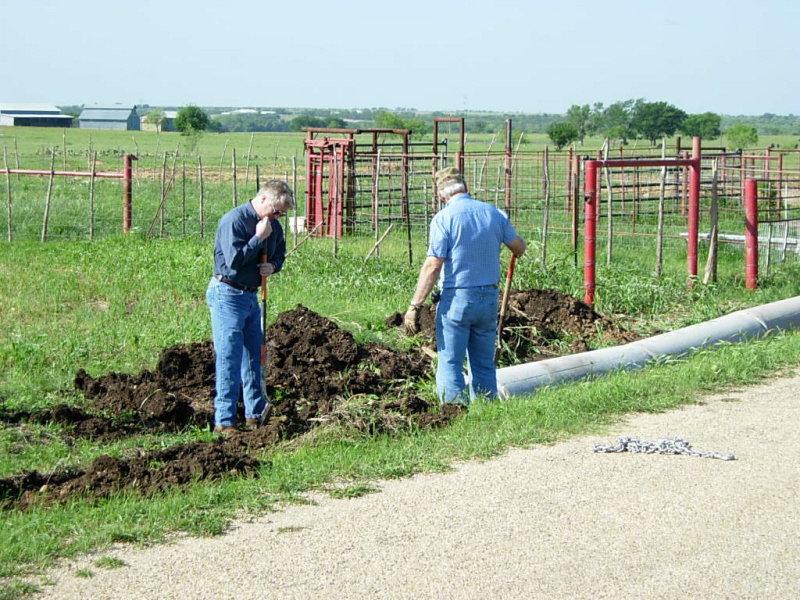 We now have pictures of the field where Texas Model Aeronautics Foundation will be. 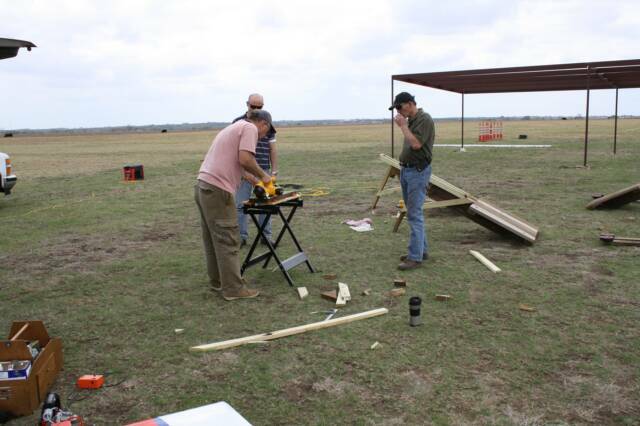 We will be adding pictures of the progress as the new flying field comes together. 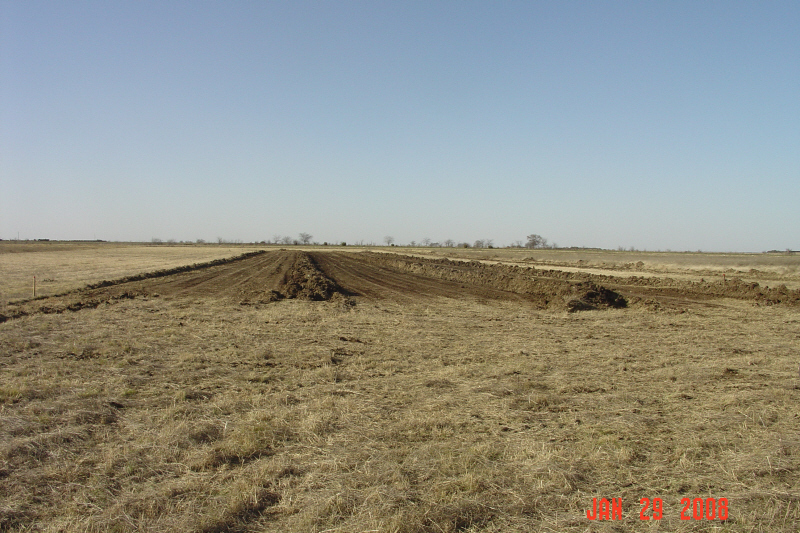 Check back to see the progress. 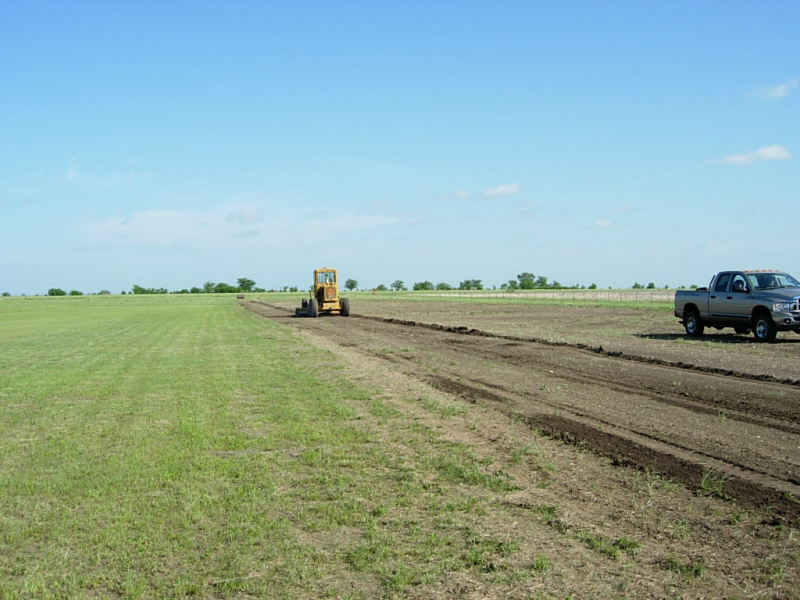 Work to get the 600 x 75 foot Grass runway in place. 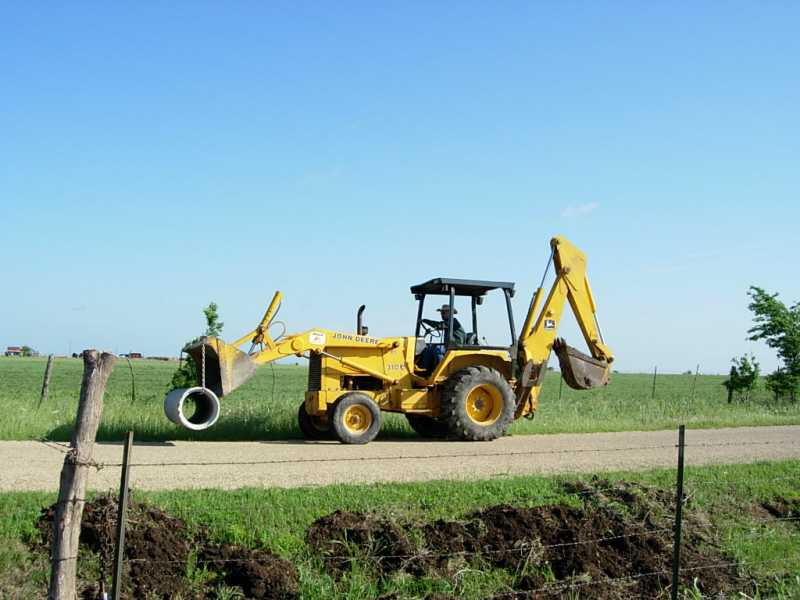 Paved 600 x 75 will be next. 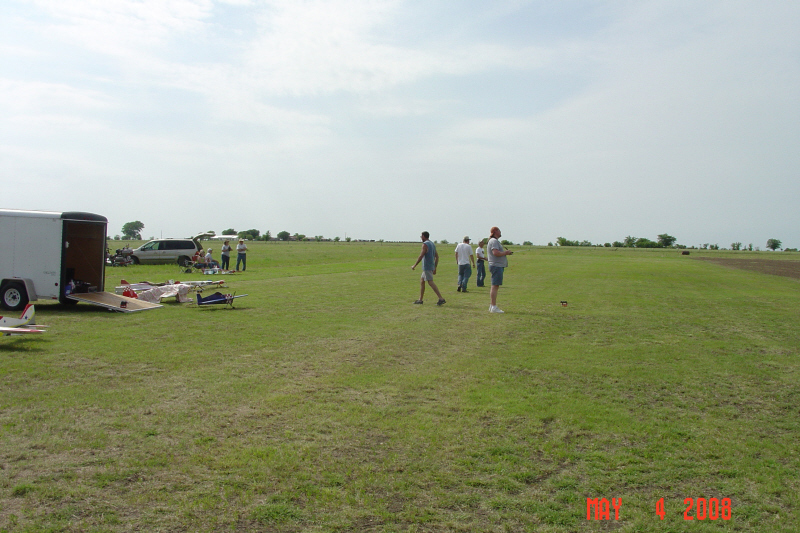 Pictures sent in by Jeffery Richardson.